It is with great pleasure that I launch another column on this blog! I’ve been meaning to have a place to talk about people who are doing awesome things for the world, and now I finally do! Yr Doin it Right; A place for people who are doing it right. Today’s feature is on Miss Amanda Palmer, of the Dresden Dolls. 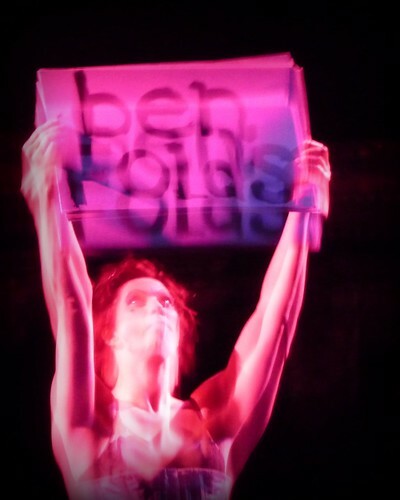 I attended her show the other night at the Great American Music Hall, purely on a whim. I must admit that while I ran in the same circles as Amanda back when I lived in Boston (Usually we were both in attendance at many a Pan 9 show before it burned down, RIP), I hadn’t really listened to much of her music until I stumbled into her show. I am now embarrassed that I didn’t get around to listening to her until this week. 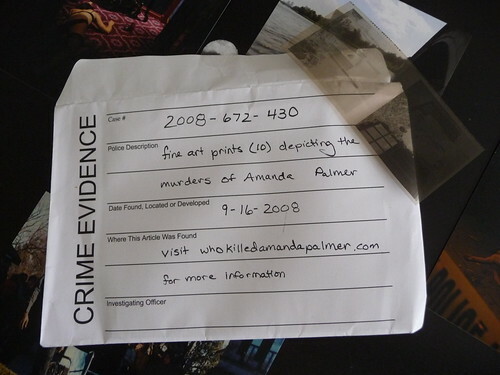 Besides making great music, the thing that really sold me on Amanda was seeing some photos from her upcoming book “Who killed Amanda Palmer?” Which compliments her new album of the same name. The book will feature photos by various photographers, with text by Niel Gaiman (Sandman, American Gods, etc.). The packet of prints also included a negative, which I am somewhat tempted to print. 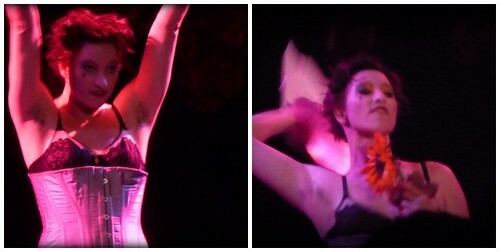 Amanda Palmer plays Radiohead from Star St.Germain on Vimeo. Check out tracks from Amanda’s upcoming album here. Thanks Amanda, yr doin it right! I have been a fan of The Dresden Dolls for many years (even recruited my blues-loving boyfriend to the punk cabaret team). Finding out Amanda was collaborating with Neil Gaiman nearly made my heart explode. I’m really digging her prints. Hi, I’m Xenia aka Doe. I love your blog very very much! Hey Xenia! I remember you from back when I was on livejournal. Glad to see that you’re still doing awesome stuff! Alright, so I was on Mr. Nightshade’s photo stream when I saw a photo of you. It caught my eye- I looked, then looked through more photos, but for some reason I told myself to go back and look at the photo of you again. I don’t know what it was. I googled your name and found this blog. 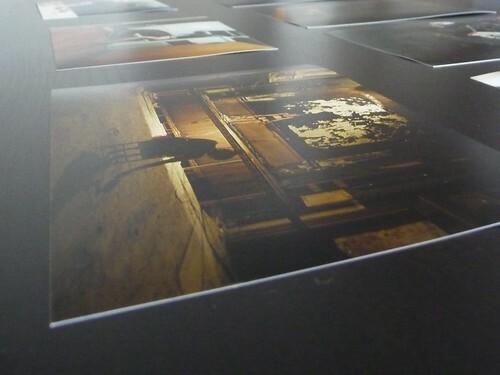 I saw Amanda and was curious to see what you had written and I saw you mentioned the prints… I took one of those photos- the one where she fell down the staircase with the shadowy figure. It’s so strange that I felt so compelled to look you up to find something mentioning something I was involved in. Crazy! It’s a beautiful photo. Keep making awesome work!! Yr Doin it right, Amanda Palmer.